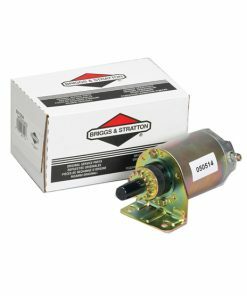 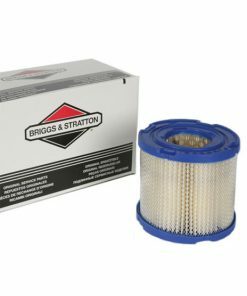 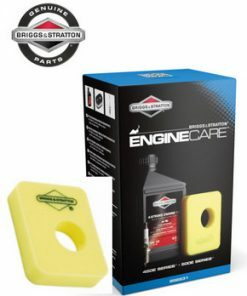 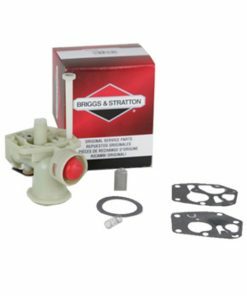 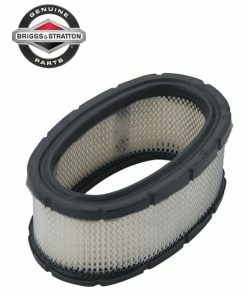 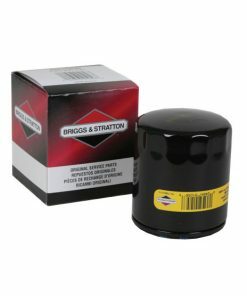 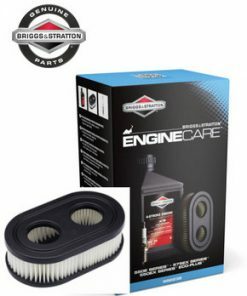 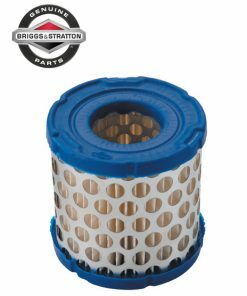 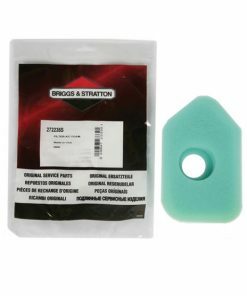 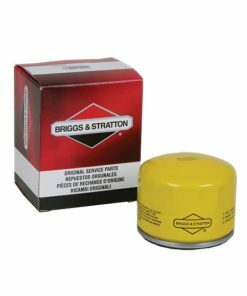 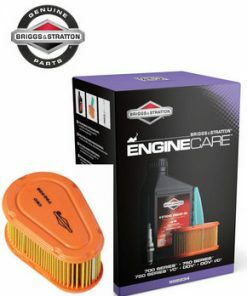 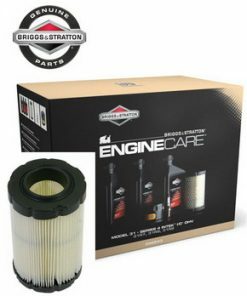 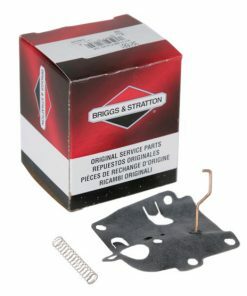 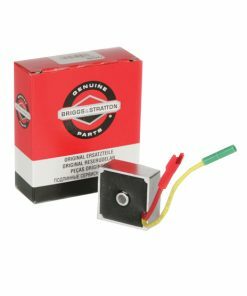 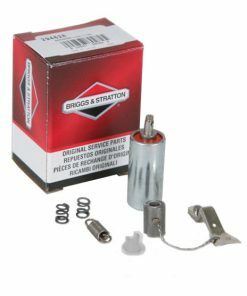 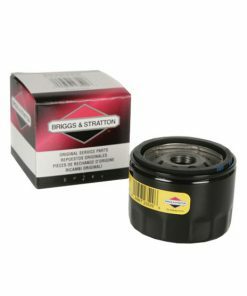 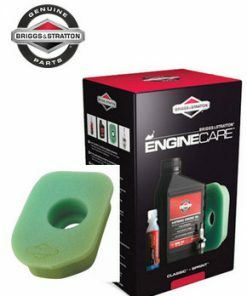 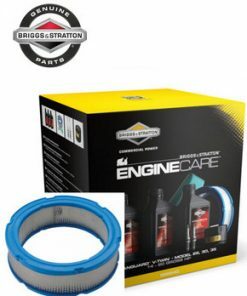 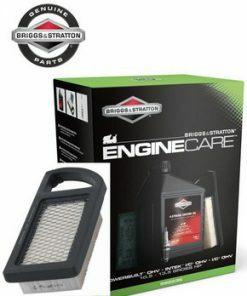 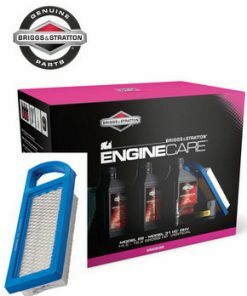 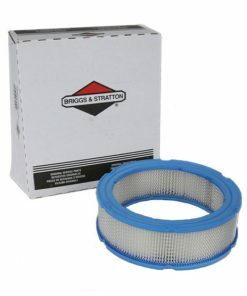 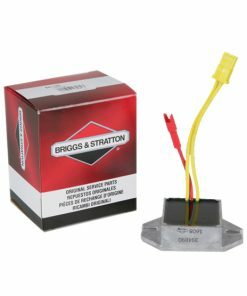 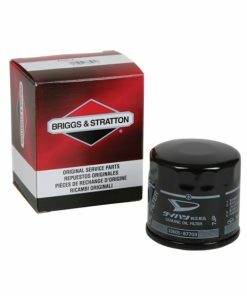 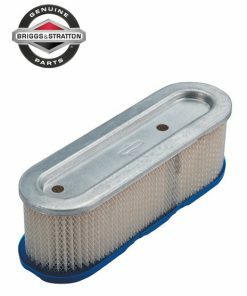 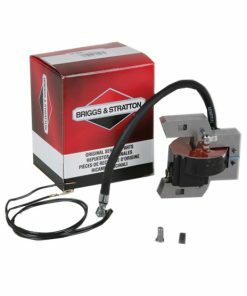 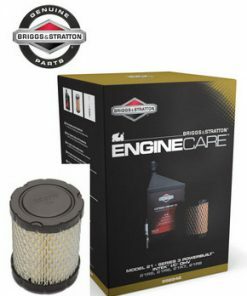 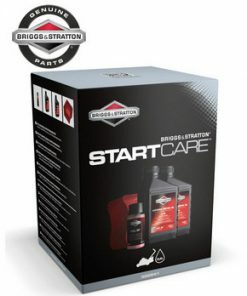 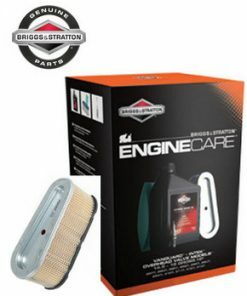 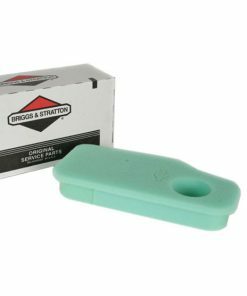 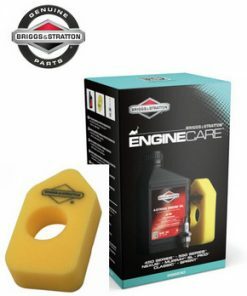 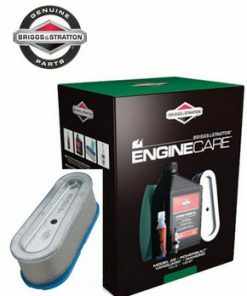 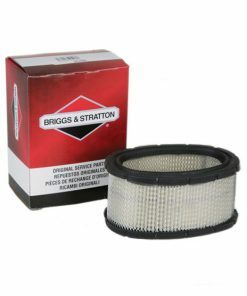 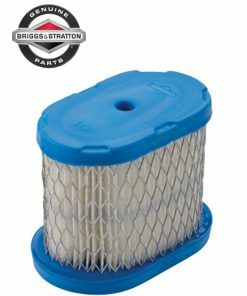 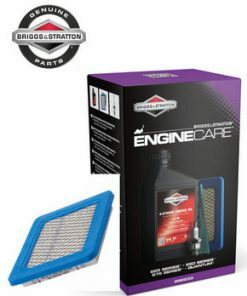 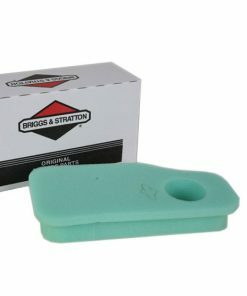 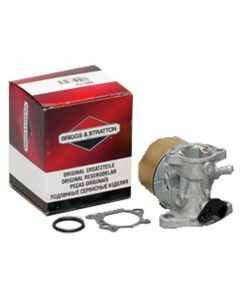 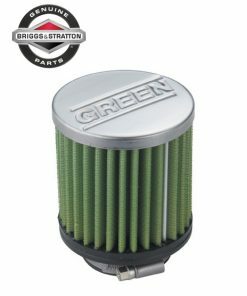 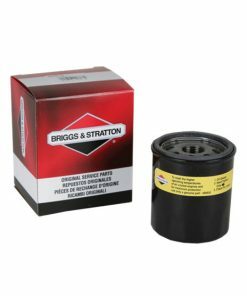 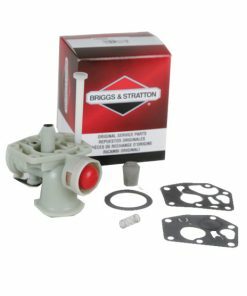 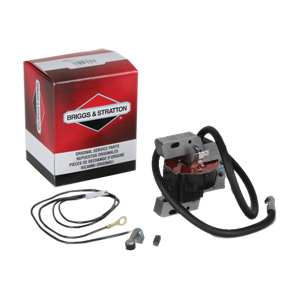 About Briggs & Stratton Briggs & Stratton is the world’s largest producer of air-cooled petrol engines for outdoor power equipment. 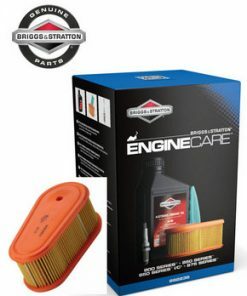 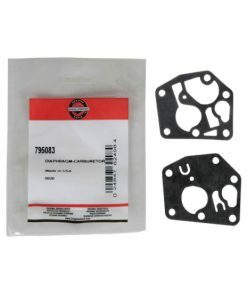 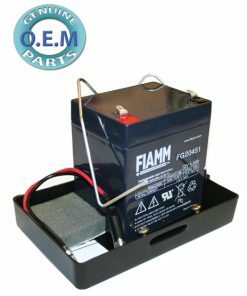 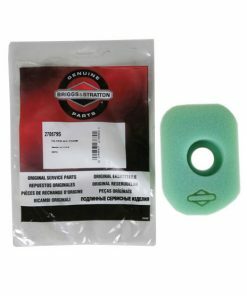 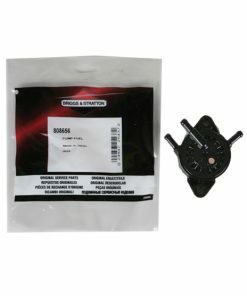 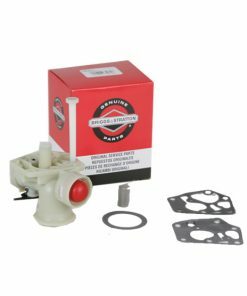 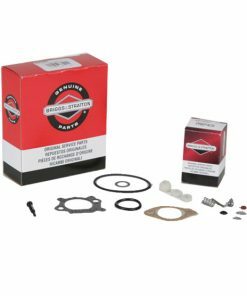 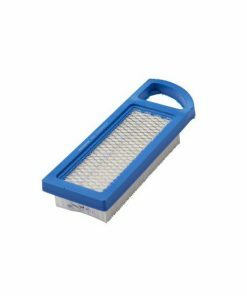 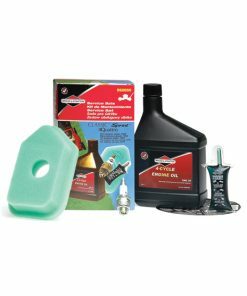 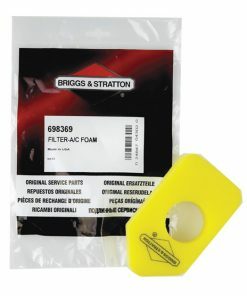 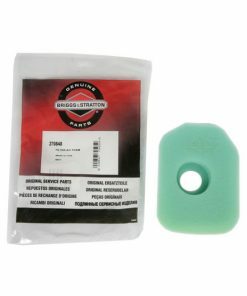 Headquartered in Milwaukee, USA, the company designs, manufactures, markets, and services these products for original equipment manufacturers worldwide. 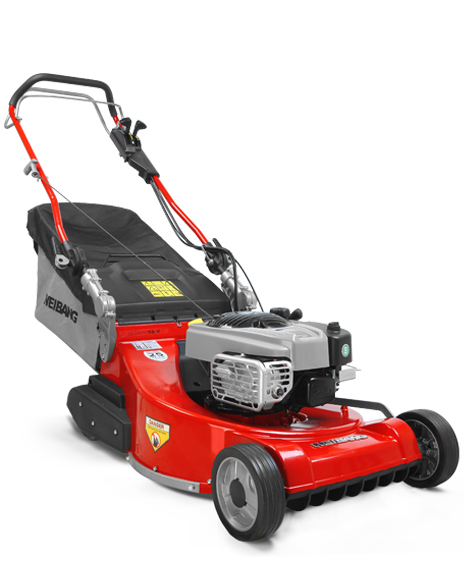 For 100 years we’ve been building the engines that power the equipment people use to get the job done. 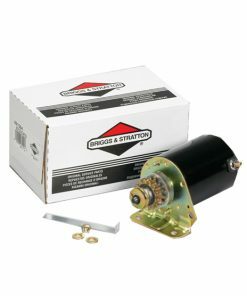 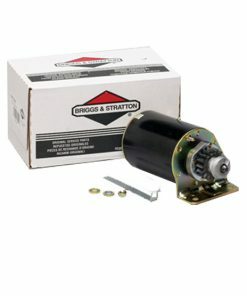 That’s the reason consumers look for the Briggs & Stratton brand when they shop for power equipment.